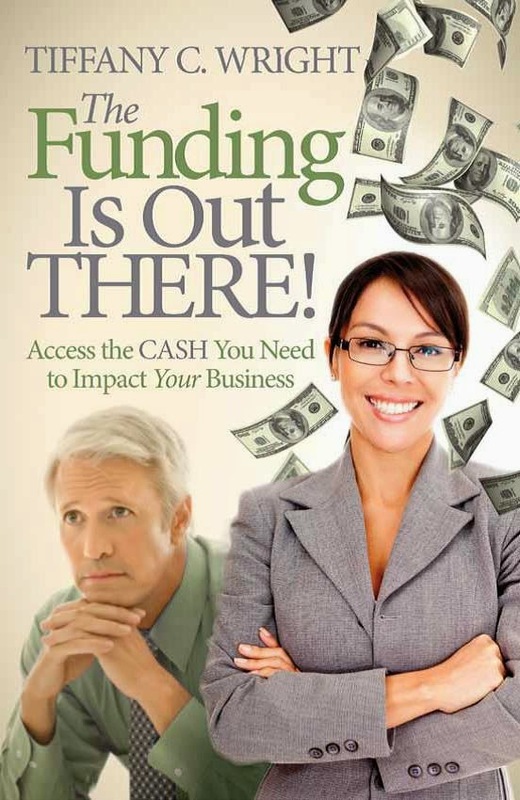 Small Business Finance Forum: Selling Your Company Isn't the Answer...Or Is It? Selling Your Company Isn't the Answer...Or Is It? I read an article on Inc. online earlier which quotes a serial entrepreneur as saying, "Selling your company doesn't make you happy". (The entrepreneur's name is Ryan Carson and the article title was "Selling Your Company Won't Make You Happy".) The real question is: What does make you happy? If you are an entrepreneur who thoroughly enjoys creating something from scratch and building it until it becomes a truly viable business, sustainable without you AND this process is what you enjoy most, then selling your business when it reaches this stage will make you happy. Then you can rechannel your efforts on finding some other problem to solve and another business to start from scratch. This kind of challenge and the need for this challenge is what often drives those who are classified as "serial entrepreneurs", especially those who seem to sell out of their businesses every 5-7 years or so. There are also entrepreneurs who take 10, 15, or 20 years or more to build a very large business who then sell for a variety of reasons. If you are truly bored with the business, you may be in need of a new challenge. Realize that if you started a business and grew it once, you can do it again. Or, if you bought a small business and grew it to a large business, you could do it again. So take the leap and sell. However, if you have owned your business for a while, do not wish to retire, and are still enjoying your company, do not succomb to any pressure you may feel when you read about other entrepreneurs selling to private equity firms, competitors, larger companies, etc. Only you know what drives you and what drives you at any given point in time may differ than what drives others to sell. Sell or don't sell. But let your needs and desires be the driver.